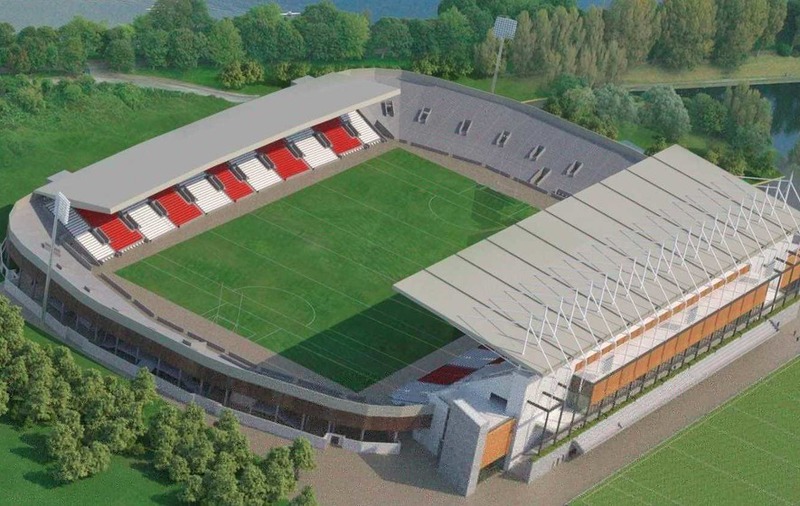 GAA chiefs in Cork have denied reports that the Irish government is withholding funding for the planned €70 million revamp of Páirc Uí Chaoimh. Concerns were sparked for the ambitious redevelopment yesterday after a newspaper reported that an initial €10 million payment, out of a total €30 million in public funding, was held back after civil servants expressed concern over the plan. 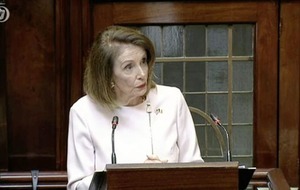 The Republic's Department of Public Expenditure and Reform was said to have expressed doubts about the contents of a cost-benefit analysis plan, particularly projected attendances for non-sporting events. However, former GAA president Sean Kelly said Cork should have a 45,000-seater stadium because of its capacity to both adequately cater for Cork teams in football and hurling - and also host neutral games. 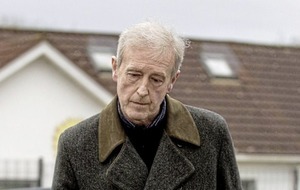 Cork County Board later issued a statement denying that government funding had been held back adding it was "entirely appropriate" and "the norm that any case being made for the expenditure of public monies would be subject to rigorous examination".